Why are the lights flickering? While flickering lights can be cool for aesthetics or creating a spooky atmosphere for Halloween, lights in your home should not be flickering consistently. It is normal for your home to have a little bit of light fluctuation, but if it becomes constant, it may be time to contact an electrician. Below are some possible reasons why your lights may be flickering and if you can identify an issue, definitely call our our Jacksonville office so we can get a certified electrician out to your home or office quickly. If you notice that your light bulb is flickering it may simply be that it’s too loose in the socket and needs to be screwed in. Before you check to see if that’s the problem, make sure you turn off the light. If you turn the light back on (using a glove incase it’s hot) and it’s still flickering, then the issue is probably something related to the hardware. 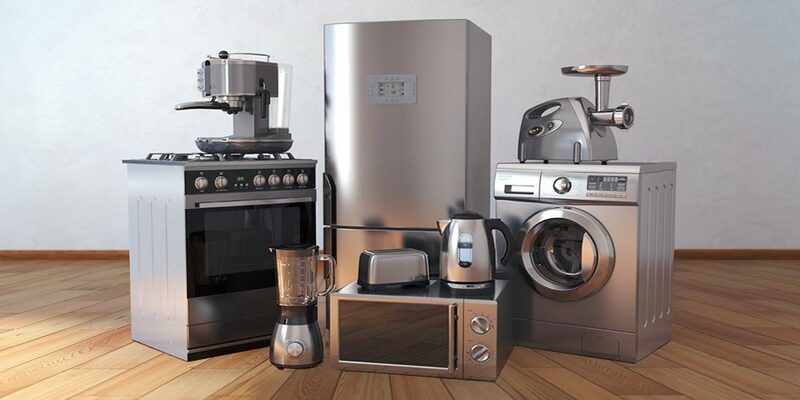 Depending on how many bulky appliances you have in your home, it could be pulling large amounts of currents away from other areas of your home. If you notice that your lights dim whenever you turn on your washing machine or air conditioner, the issue may be a circuit overload. This means that the appliances are pulling more electrical current than the circuit can handle and an electrician should come by to assess your home or office to make the best recommendations. If the flickering is minor and only happens for a few moments when the large appliance turns on, it may not be much of a concern. However, if the flickering is consistent and severe, it may be the appliance itself or a sensory overload. If it’s very severe and continues, it might be time to call the electrician to find the source of the problem. Your home could be putting off some high voltage fluctuations which is causing your lights to flicker. If you notice that lights in your home will randomly dim or you’re constantly replacing light bulbs due to a fast burn out, your home is probably emitting high voltage. 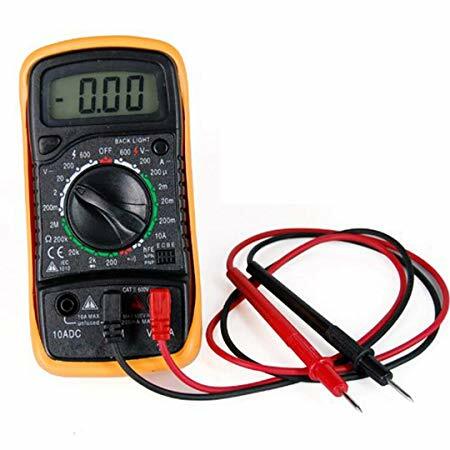 You can find out how much voltage your house is emitting by using a voltmeter. Electricity usually flows through your house at 120 volts. Although some voltage fluctuation is ok, it’s best to check and make sure it’s not too high. Loose electrical wiring is the most technical reason for a flickering light bulb. This problem can cause a high resistance connection that can become very hot, which can cause a house fire. If you suspect that is the reason, you should turn off the lights and turn off your circuit breaker, then contact your electrician right away. It’s never a good idea to leave your lights flickering. 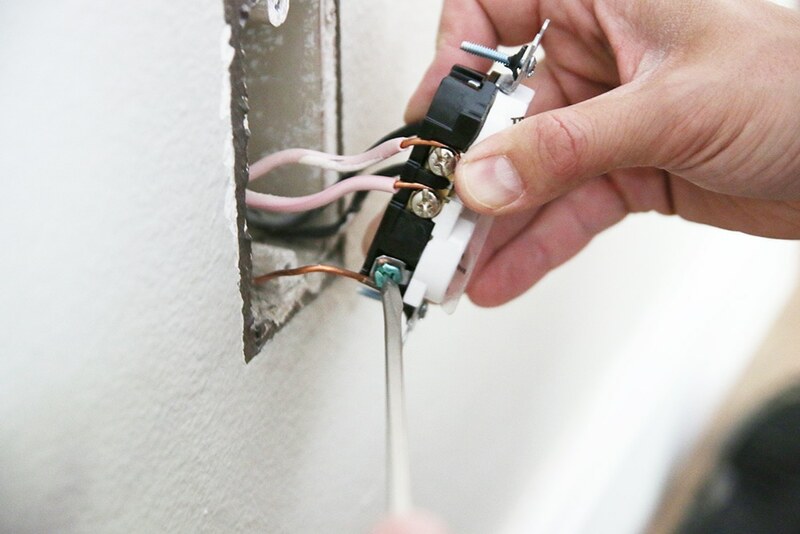 If it’s not a simple light bulb screw in, you should always contact your Jacksonville electrical resource and have someone certified come take a look. https://thompsonelectricco.com/wp-content/uploads/2018/10/thompsonelectric-lighting.jpg 500 1280 Thompson Electric https://thompsonelectricco.com/wp-content/uploads/2019/04/thompson-electric-and-air-services-jacksonville.jpg Thompson Electric2018-10-26 17:19:192018-10-26 17:19:19Why are the lights flickering? 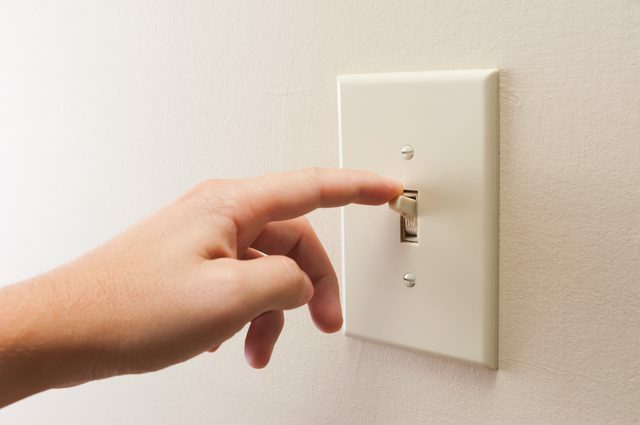 Circuit Breaker and Safety Switch - What's the Difference?